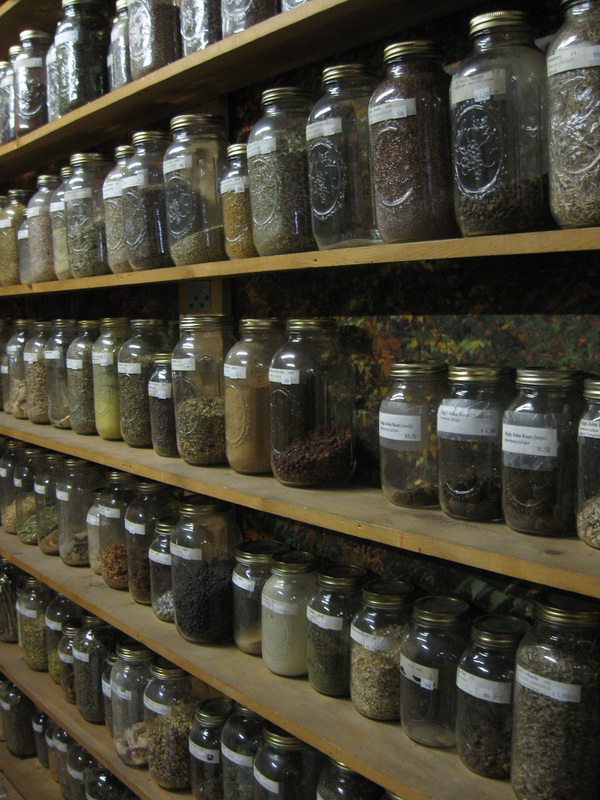 Over the past 5000 years, herbal therapy has developed into its own art form. Chinese herbs are an effective and natural way to treat both acute and chronic problems and help restore balance to your body. Herbs are combined synergistically into formulas which are available in several forms at Revive Health– tinctures, powders (which are taken as a tea), and patents (pill form). Originally, herbs were taken in raw form – first boiling together, then adding more water, and finally cooking again to make a tea. Herbs are taken for many reasons: to assist with a quicker recovery from the common cold, menstrual pain, and even assist those with high blood pressure and diabetes. Herbs can strengthen the body’s immune system, balance those conditions that lead to excess and deficiency in your body, and nurture those conditions caused by the modern day stresses of life. Dependent upon your condition, your acupuncturist will prescribe the appropriate formula as well as inform you if these herbs are taken for a longer or shorter duration of time. Herbal consultations offered at Revive Health. Please contact us so we can discuss your options and schedule an appointment.